Ashland open Studio Tour Artists are working to bring you a wonderfully immersive experience into their studios, and to show you how their art is conceived and created. 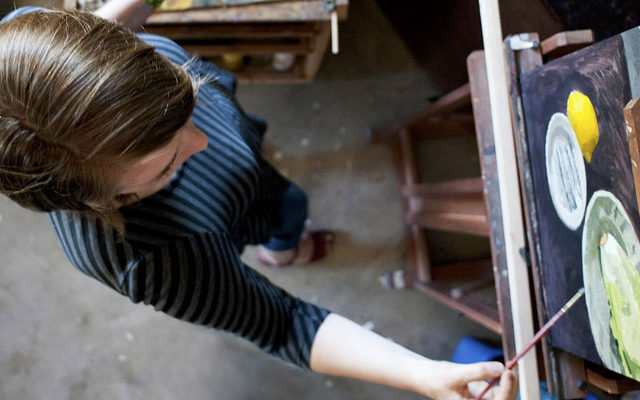 During this 2-day event, the public is invited to tour the studios of local visual artists in Ashland, Phoenix and Talent. On this tour you will find exceptional artwork and have the opportunity to see working studios and works in progress. This is a great chance to engage with the artists and ask question about their work and individual creative processes. Demonstrations are scheduled throughout the two-day tour.